Functional artisanal lemonades, the only real lemonades on the market from the Slovak manufacturer Functional lemonades that bring something extra to the customer, in addition to a non-traditional and unusual taste experience.More beneficial substances of ingredients from which these traditionally – untraditional lemonades are prepared. All lemonades are made from selective ingredients such as cane sugar, high-quality sprinkled tea, herbs, or spices, which leave their essence and their uniqueness in the product. Likewise when these ingredients are used by folk healers or our ancestors. 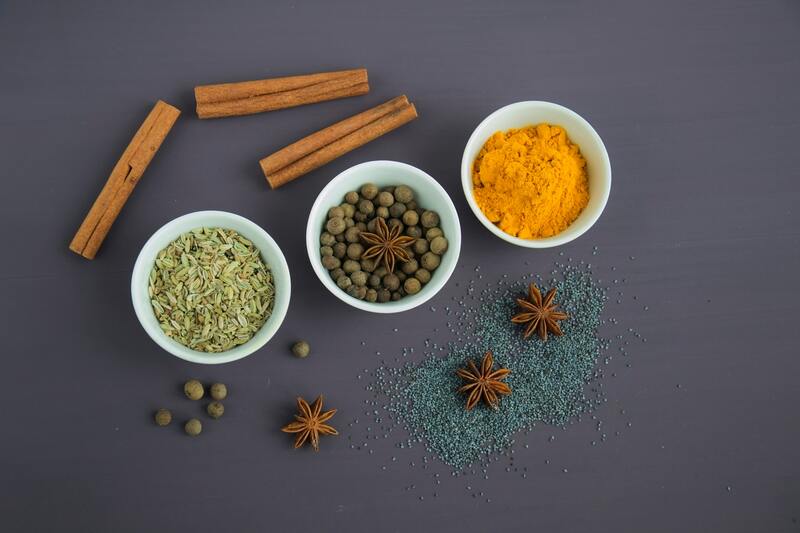 Ingredients of originate in our past can beneficial affect the human organism, can heal it, and also have a great taste. We are trying to appeal and educate consumers, but also sellers through quality ingredients, unique concept and added value. This is an essential idea of ManaRoots products. One sunny day we sat in a café and we were disgusted from the refined offered drinks, and so we thought how it was possible that we do not really have a choice from something local and healthy. We have decided to change this situation. We did not want to drink the same, unhealthy drinks and without added value. All these negative feelings evoked in us a desire for gastro-revolution. We put our heads together, we came up with the concept, the rolled up our sleeves and took action. Our idea, development and work have made us so excited that we are constantly trying to create new and new solutions for you and ourselves. We are young people with a desire to live and create something beneficial for the whole society, and we also bring new, healthy and alternative beverages for our market. 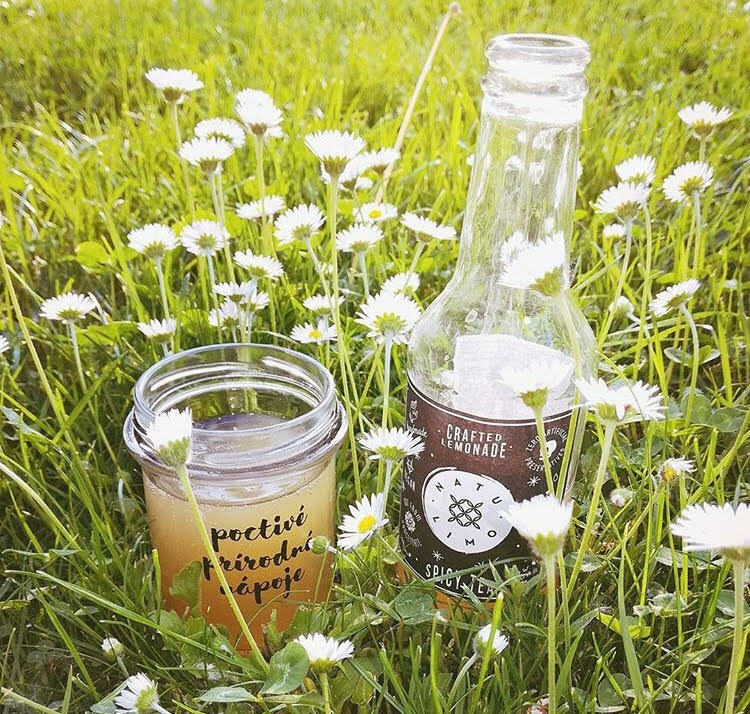 As a new Slovak manufacturer of soft drinks, we create unique beverages from natural ingredients proudly, with love and passion and so little DIFFERENTLY. Think with us ecologically and with care for your body. The ECO part of our company is based in taking into account the environment and engaging in various ECO projects to recovery and purification of our nature. Our products are exclusively filled into glass bottles, although they are financially incomparably more expensive than plastic bottles. Unfortunately, plastic is growing more and more on a yearly basis, which does not contribute to any of us, except for a few companies and rich people. All of our packaging is 100% recyclable and usable. We appreciate that each of you contributes to the better environment of our planet by purchasing our, more expensive,, but more ecologically product. We also thank that each of our bottles ends in a separate waste and on place, where it should be. Take care of the traditions and the environment and do not drink artificial drinks in the artificial packaging that this consumer world offers you. We think together not only about the environment but also about the health of each of us, not only by what we eat, but also by what we drink.